First the garden must be accurately measured. 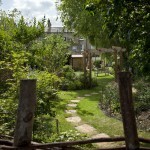 This includes the different levels in the garden and the positions of existing features, major shrubs and trees. Other items to record are views from the house, soil type, drainage, aspect, and locations of utilities. 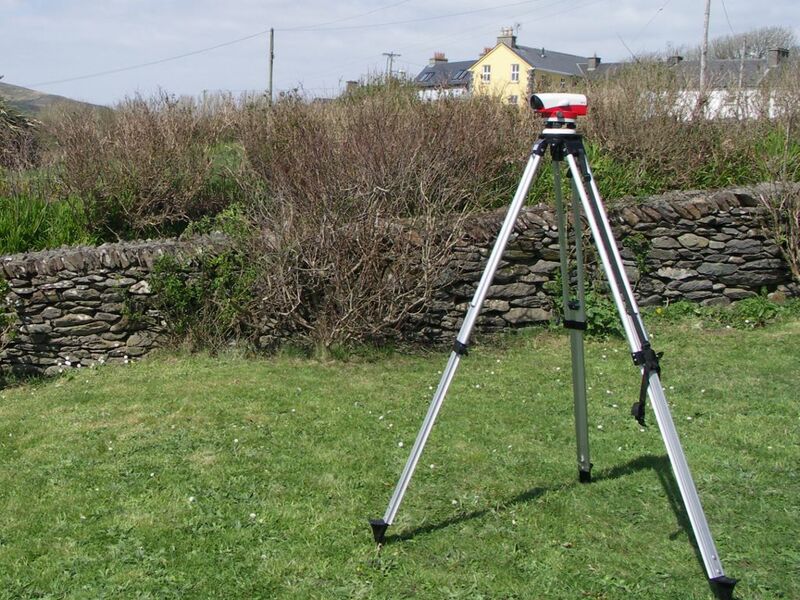 Late autumn, winter and early spring are good times for a survey as the planting is less dense and the garden is more accessible. 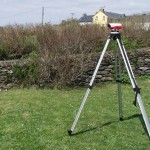 A survey usually takes a few hours depending on the size of the garden and a similar time to draw it all up. 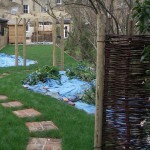 With ideas based on everything you would like and the feel of the garden, a concept can be developed. A ‘mood board’ of images will convey the concept. An outline plan looking down on the garden is drawn to give a clear idea of the proposed garden layout. It usually takes a couple of weeks to get the ideas thought through and the outline plan prepared. Good detailing is so important to make sure all the features such as paving, walls, and structures can be built well and in the materials required by the design. A plan drawing and construction details will be prepared. The time for this depends on the complexity of the design but can be a few weeks. 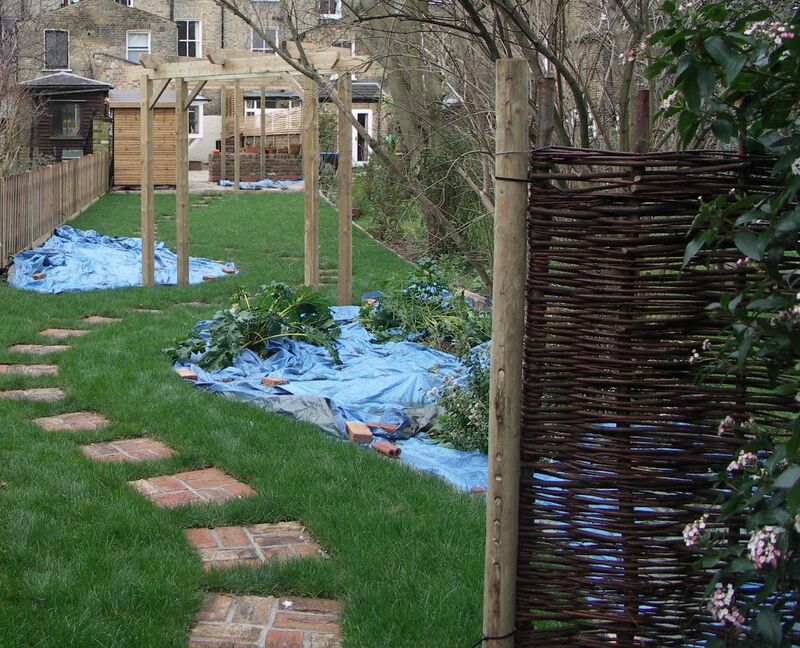 The best time for garden design drawings is anytime as the work is not weather dependent! 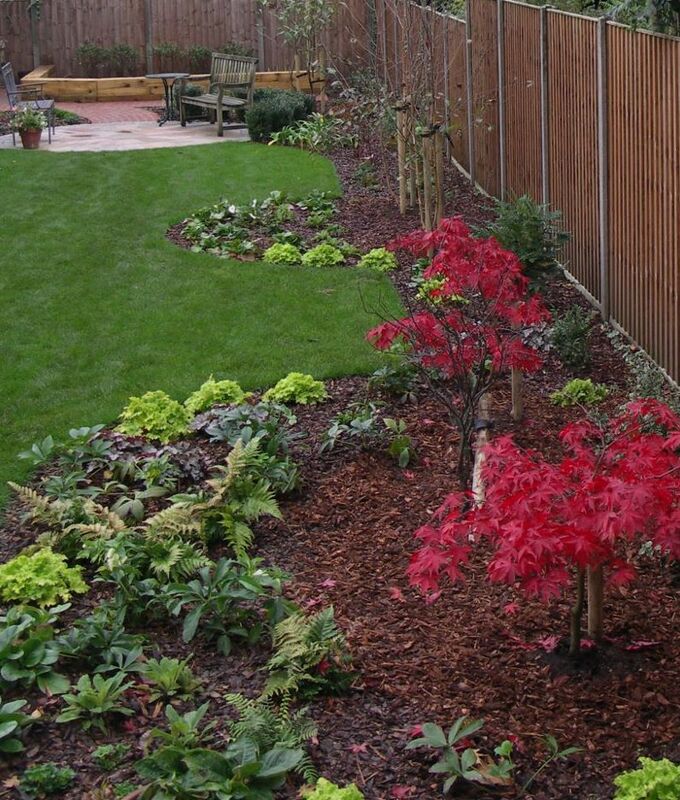 Landscapers will need to visit the garden and study the drawings and requirements specified in the tender documents. Depending on the complexity, allow a couple of weeks to get the bids in and another week or so to review them and decide who is best for the job. 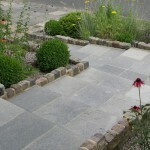 Landscapers get very busy in spring so getting ahead if you want a new garden in the summer is crucial. 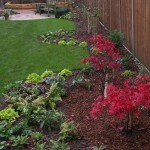 Medium-sized residential gardens can often be re-landscaped in about 4 to 6 weeks. 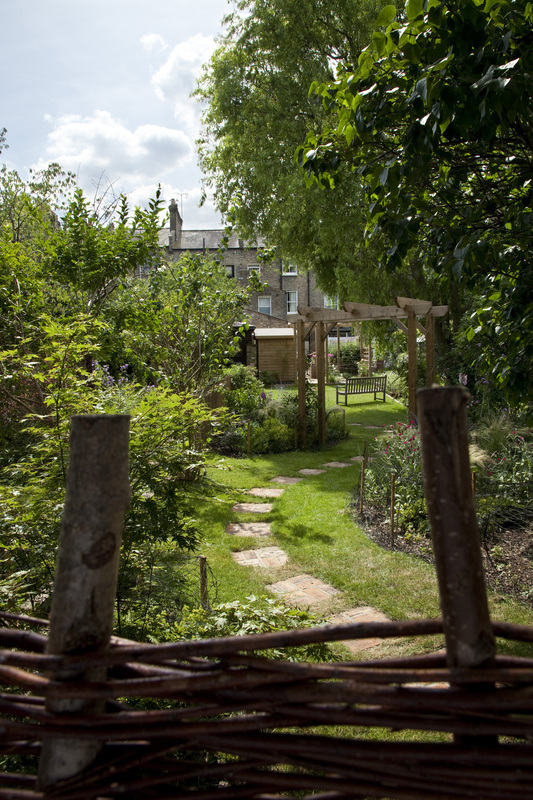 This depends on the extent of the work, the amount of labour that is needed to achieve the work, the accessibility of the garden and the weather. 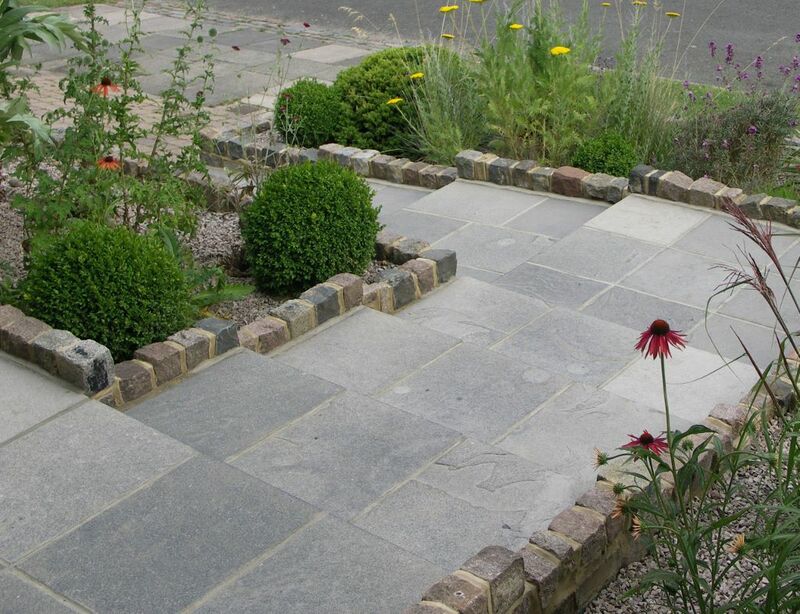 Some landscaping can take place in the winter months but the weather is often more suitable for paving and other hard landscaping in spring and autumn. Getting plants in the ground in early spring gets them off to a great start. The planting design will have been prepared on a separate drawing showing all the sizes, locations and names. The plants are then ordered in time for planting to begin very soon after the landscaping is finished. The planting may be completed in a few days. Most planting is best done in spring or autumn as it is difficult to establish new plants in weather that is too hot and dry or too cold. This entry was posted in Best Time for Garden Design and tagged Best time for garden design, Garden Design, Garden Survey, Landscaping, Leaf & Acre, Planting Design on January 8, 2015 by admin.